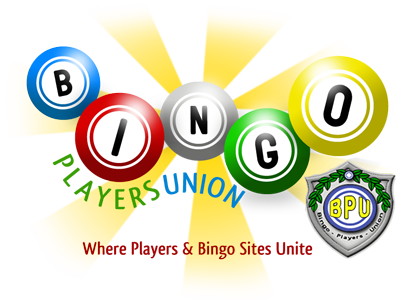 BingoPlayersUnion.com • View topic - Can any one tell me any free Bingosite? Can any one tell me any free Bingosite? Post subject: Can any one tell me any free Bingosite? i want to play some games so any one tell me about any bingo site??? ?